Developing a strategy and refining your recruitment skills are essential to recruit men for membership numbers. What if your recruitment strategy didn’t just mean more members, but it could improve your chapter GPA, retention of member or even the chapter budget. Recruitment is the lifeblood of the organization and it is vital chapters view it as such. The Road provides three workshops focused on recruitment education delivered by the director recruitment. After new members are initiated, you will participate in the programs that focus on creating a vision for the chapter, setting standards for membership and learning the process of how to recruit. Identify strategies to recruit members to help achieve the chapter vision and goals. Practice communicating the expectations of membership with potential members. Understand the importance and the process of discussing the Mission and Values with a potential new member. 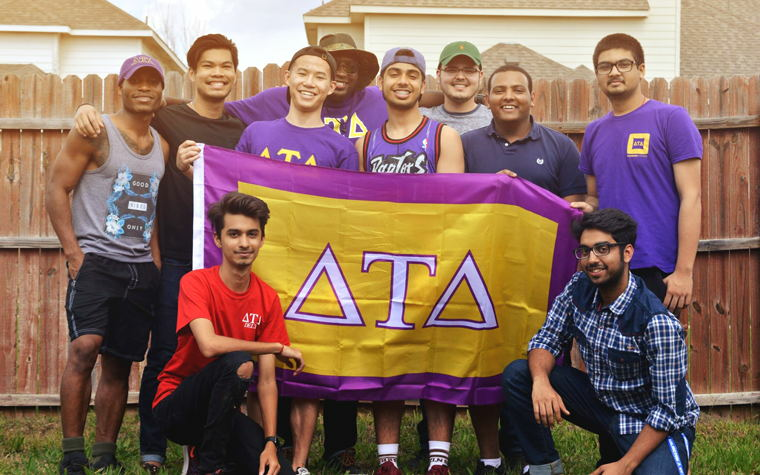 Recognize the steps to recruit a man to join Delta Tau Delta.